Ralph News: Plastic Heroes - Fake Revolution - New Single! 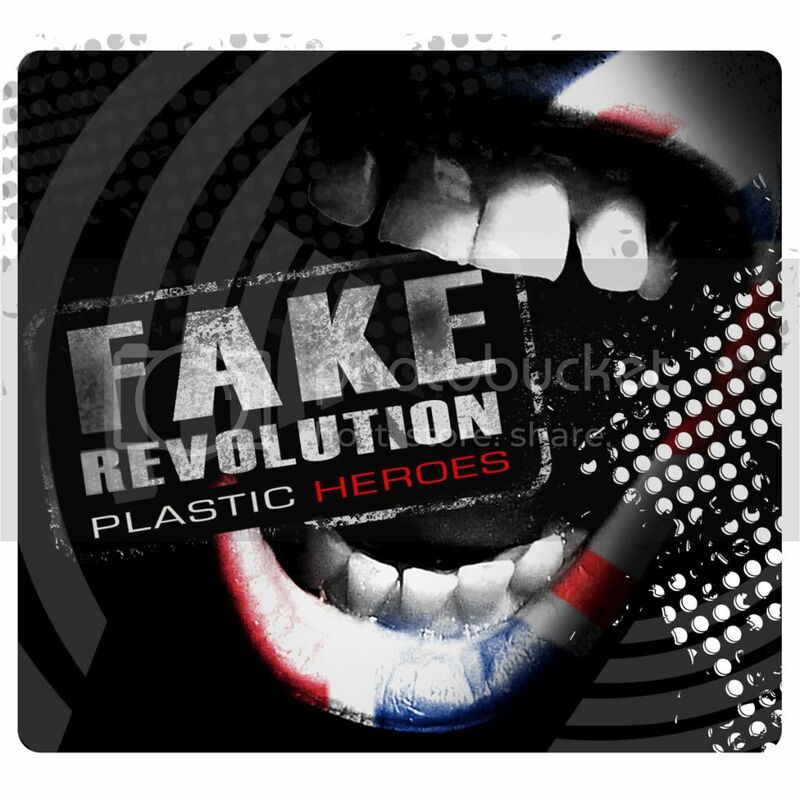 Plastic Heroes - Fake Revolution - New Single! Plastic Heroes are back with a new single!